Ann Hannaford Lamar was appointed to the Board by Governor Phil Bryant in February 2017 to represent the Third (Northern) Supreme Court District for a term to expire May 7, 2021. Ms. Lamar joined the Mississippi Supreme Court on May 21, 2007, when Governor Haley Barbour appointed her upon Presiding Justice Kay B. Cobb's retirement. Elected in November 2008 to serve an eight-year term, beginning January 1, 2009, she was the third woman to serve on the Mississippi Supreme Court. Prior to her Supreme Court appointment, Justice Lamar served as a Circuit Court Judge in the 17th Circuit Court District, encompassing Desoto, Tate, Panola, Yalobusha, and Tallahatchie counties. Ms. Lamar served as District Attorney in the 17th district until her appointment to the circuit bench in November 2001. 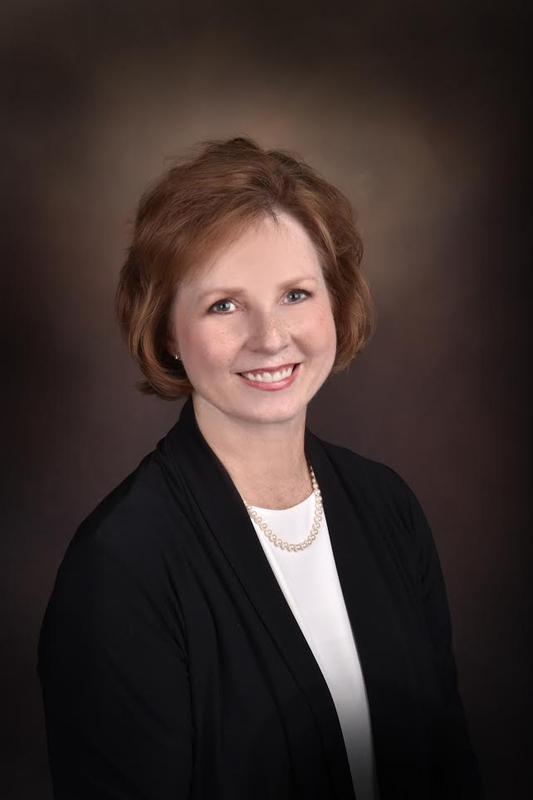 Upon graduation from law school in 1982, Ms. Lamar began practicing law with her husband in Senatobia at Lamar & Lamar, where she served for eight years before serving as an assistant district attorney for nine years. Ms. Lamar earned her law degree from the University of Mississippi School of Law, after attending Northwest Mississippi Junior College and earning a Bachelor of Science degree in education from Delta State University in 1974. Ms. Lamar is a member and past president of the William C. Keady American Inns of Court. Named Citizen of the Year by the Tate County Economic Development Foundation in 2010, she was inducted as a Fellow of the Mississippi Bar Foundation in 2011. She received the Mississippi Bar's Susie Blue Buchanan Award for commitment to the advancement of women in the field of law, the Outstanding Women Lawyer Award, presented by the Mississippi Women Lawyers Association, and the Chief Justice Award, presented by Chief Justice William L. Waller, Jr. Active members of First Baptist Church in Senatobia, Ms. Lamar and her husband, John, are the proud parents of two adult children, Trey (and wife, Jill) and Vance (and wife, Emily), and have three grandchildren. » Dr. Alfred E. McNair Jr.